Keep up-to-date with our future events on our Calendar page. Interested in becoming a member? Be sure to look over our Member pages for all the details! We are an AKC licensed club and a community of retriever owners with a common interest in hunt tests, field trials, and hunting retrievers. Our club's members are based out of the Austin, Round Rock, and surrounding areas. 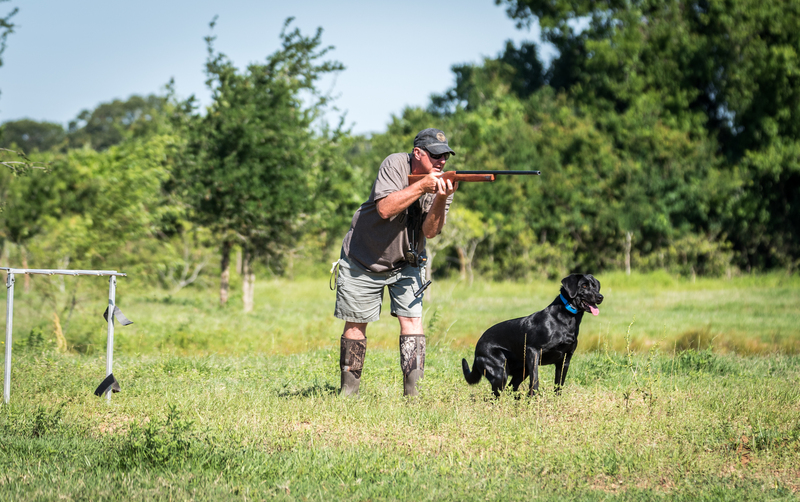 The club gathers during the month for training days, hosts two AKC sanctioned hunt tests annually, sponsors Professional training clinics, snake avoidance seminars and other retriever related events. The Waterloo Amateur Retriever Club hosts monthly meetings to discuss upcoming events, club business, and to educate members on retriever topics ranging from veterinary health to retriever training of all levels. We welcome anyone interested in gaining more knowledge about retriever related events, retriever training, and hunt tests. For more information or questions, please contact the club's President or email info@waterloo-retriever.com.